Use one or more patterns t approach a topic under discussion; for example, comparing a past, present, and future situation or before and after. Identify and understand the basic differnces and similarities between inspirational speeches and other kinds of speeches. Understand the relationship of sales techniques to persuasion. Skillfully use the four steps in a sales presentaion: attention, interest, desire, action. Arrive at an understanding of the elements that comprise oral interpretation and how it differs from preparing and giveng a speech. Learn the preparation or planning techniques of effective interpretaion. 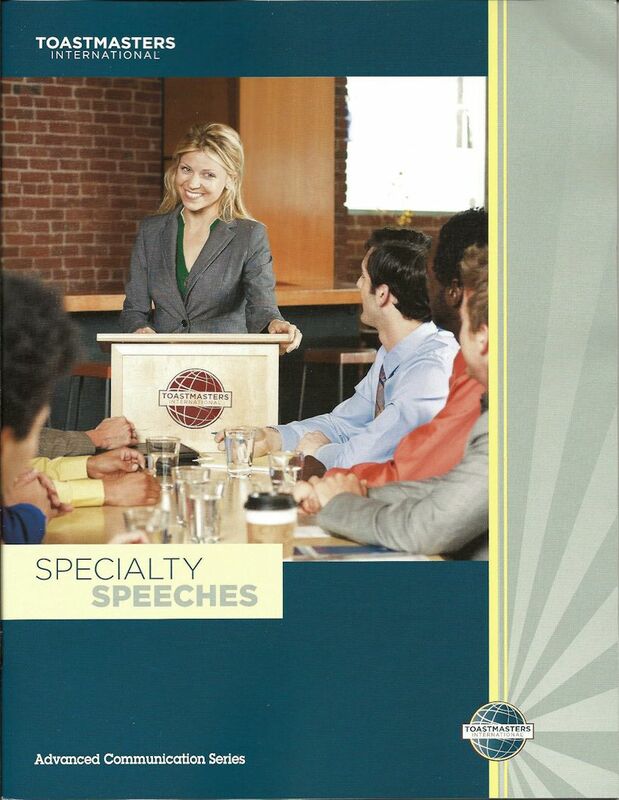 Focus on the special occasion talk from the standpoint of the introducer (function chair, toastmaster, master of ceremonies). Become knowledgeable and skilled in the functions associated with the master of ceremonies.